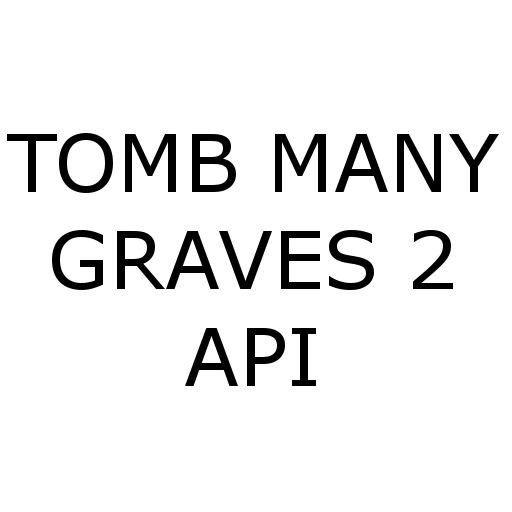 This API allows mod authors to add compatibility with their mod and TombManyGraves2. There are several plugins I have created for mods. Links to such plugins will be added once those projects are live. I will also be reaching out to the authors of the mods I created plugins for, requesting that they add their own compatibility; if/when they do, I will archive the corresponding plugin.